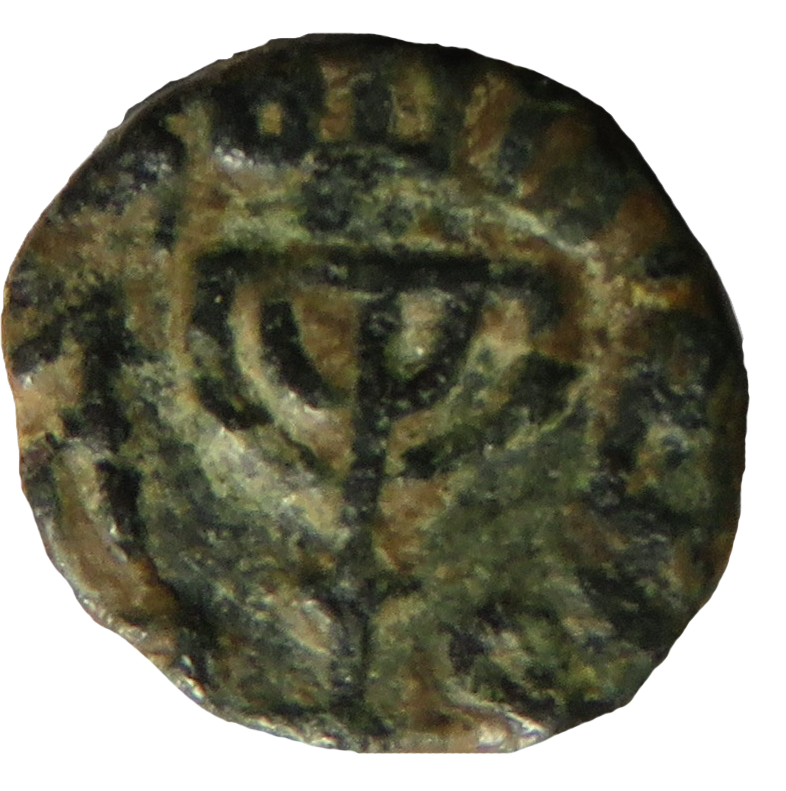 Home / News / What’s a Jewish Menorah doing on early Islamic coins and vessels ? Islamic Ummayad coins, pottery and other artifacts reveal that Muslims used the symbol of the menorah in the eighth century, in even in Jerusalem – but not for Hannukah! Evidence for the use of the Jewish Menorah motif on 1300 years old Muslim coins and vessels are now being exposed to the public. 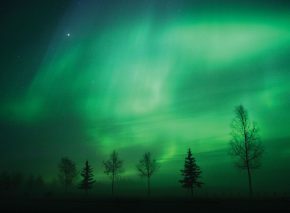 The finds are dated to the Umayyad dynasty, the early days of the Islamic Caliphate, which also controlled Jerusalem in the seventh and eighth centuries. 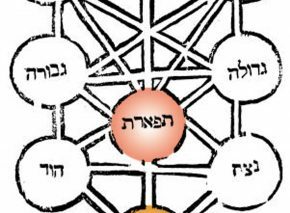 Last year, archaeologists Assaf Avraham (Bar-Ilan University) and Peretz Reuven (Hebrew University) exposed the Nuba inscription, an early Islamic inscription which refers to the Dome of the Rock – the Golden Dome on Jerusalem’s Temple Mount – as ‘Beit al-Maqdis’, the Holy Temple. This implies that in the early days of Islam, Muslims perceived this shrine built by Sultan Omar as an Islamic version of the Temple of Solomon. Now scholars are publicizing further finds from various sites in Israel, which constitute evidence of Jewish-Muslim influences in the early days of Islam. 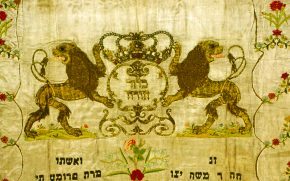 These artifacts reflect a surprising level of inter-religious dialogue existing between Jews and Muslims in this period. 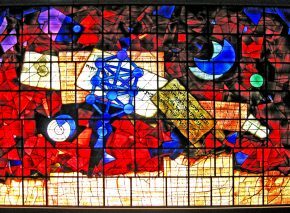 Other examples are pottery and lead vessels, dated to the early days of the Islamic Khalifate and clearly used by Muslims, that utilized the Menorah symbol in their design. These findings are of great importance, not only for understanding the history of Islam but also in promoting a continuation of this kind of mutual dialogue and influence between Muslims and Jews. 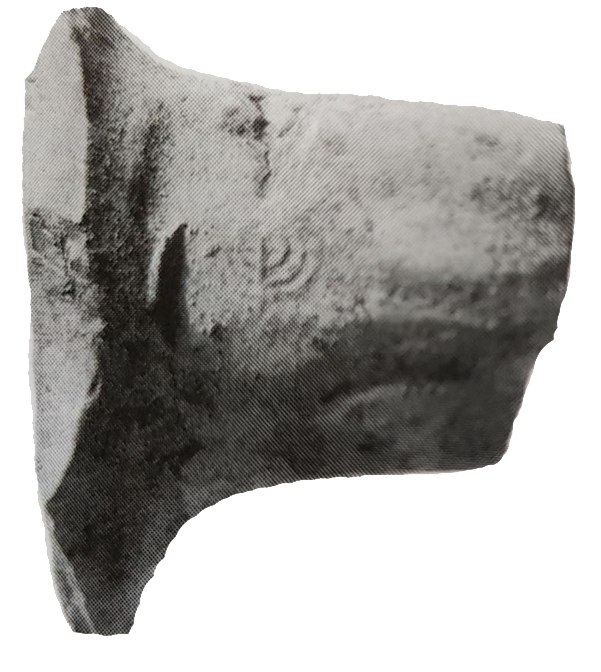 Fragment of a pottery handle bearing a seal imprint of the seven-branched menorah. Found in archaeological excavation in Kfar Ginis (near Lod). From the beginning of the Umayyad period.